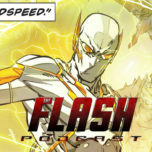 On the summer premiere of The Flash Podcast Season 4.5, Andy Behbakht and Tatiana Hullender are joined by new Season 4.5 host Swara Salih as they discuss what they want to see for these characters in Season 5! 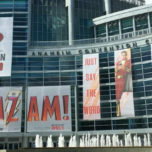 This first week is all about what they want to see for Cisco Ramon a.k.a. Vibe! 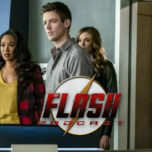 What worked and didn’t work for Cisco’s arc in Season 4? What should the show do for Cisco in the fifth season? 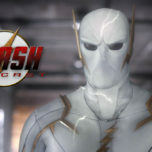 That and more on the summer season of The Flash Podcast!